I am preparing new work to be shown Redfields Artisans Gallery in Northeast Harbor, Maine. 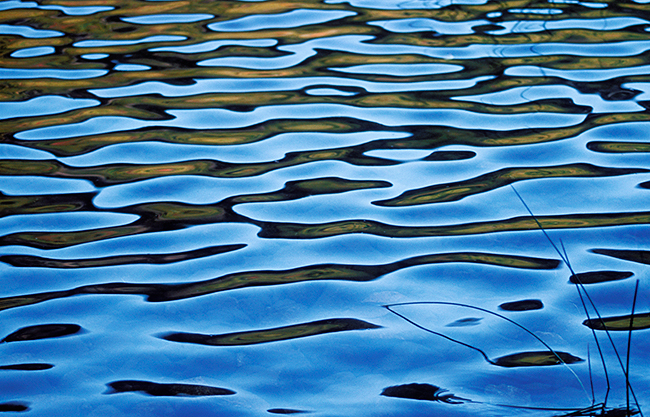 In addition to the new series which will be announced soon, my water series will also be on view through the fall. Just love this shot. The colors and movement is just so beautiful. Hi Sue Anne, I just love your work! This shot is so dirrerent and beautiful.